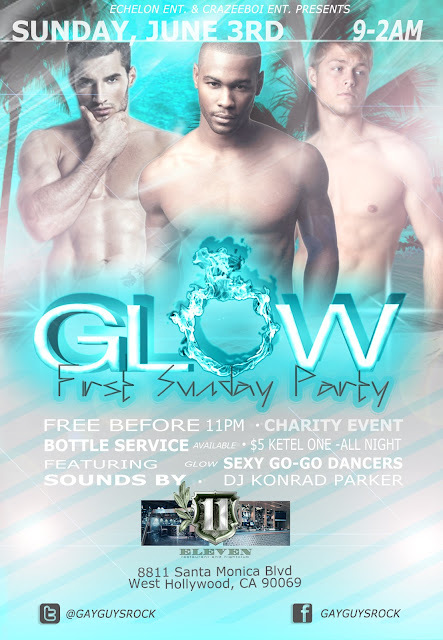 I am proud to be co-hosting a new party in West Hollywood called GLOW! Hip-Hop in West Hollywood??? Can you believe it. 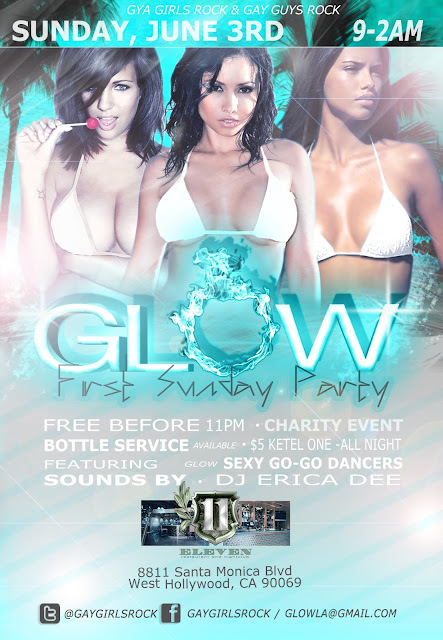 Come out and get your dance on this Sunday June 3, 2012. It's FREE before 11pm and only $5 after. Yes you can go in and out! The best part is that there are $5 Ketel One cocktails all night long!!! !